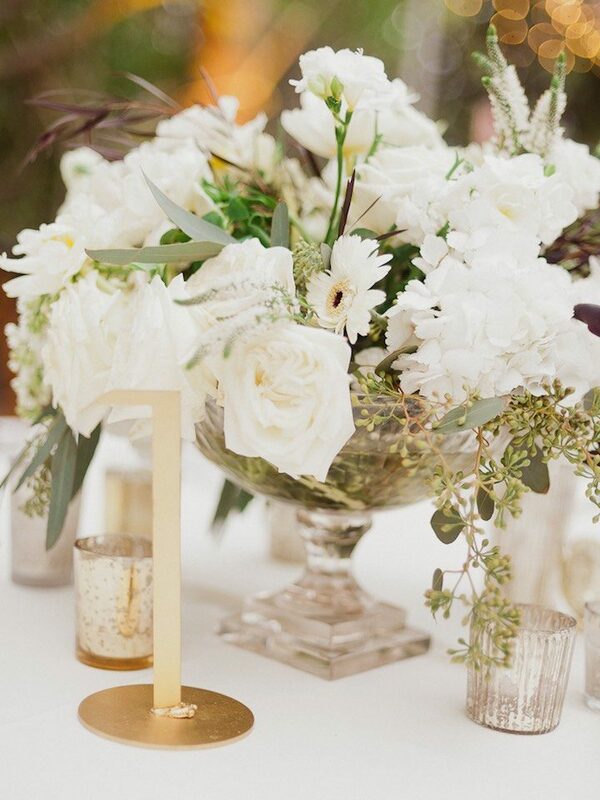 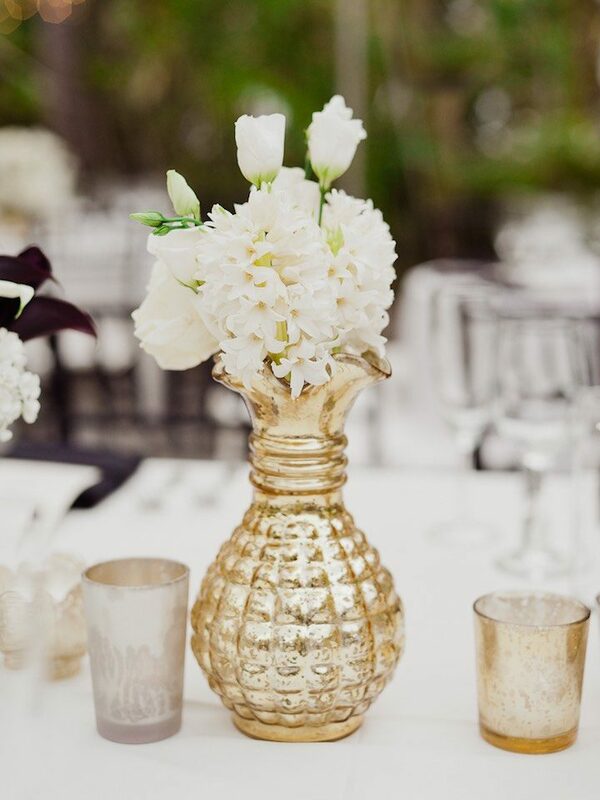 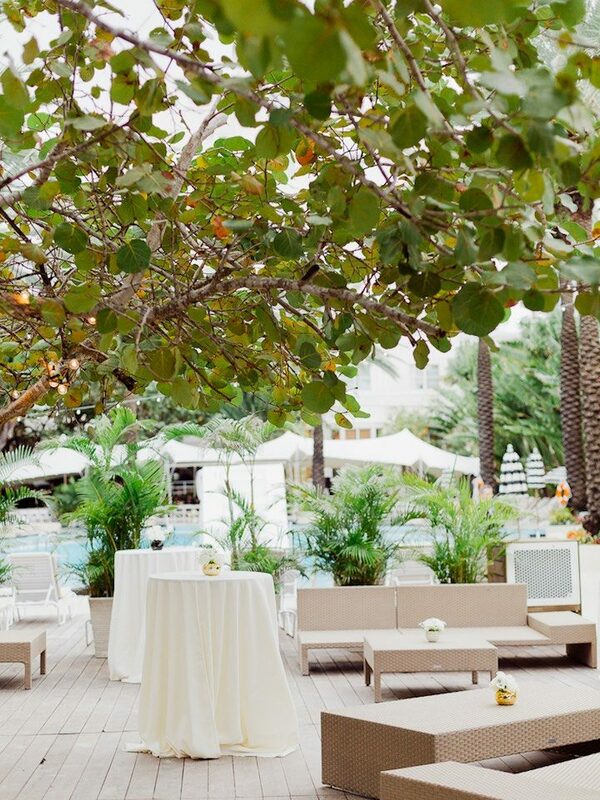 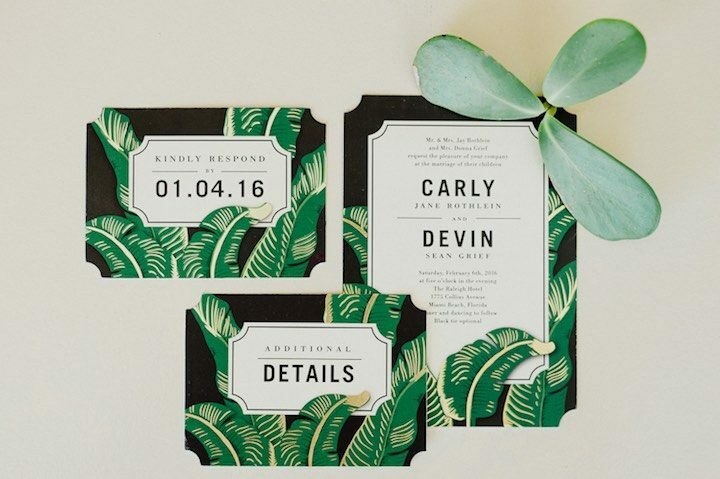 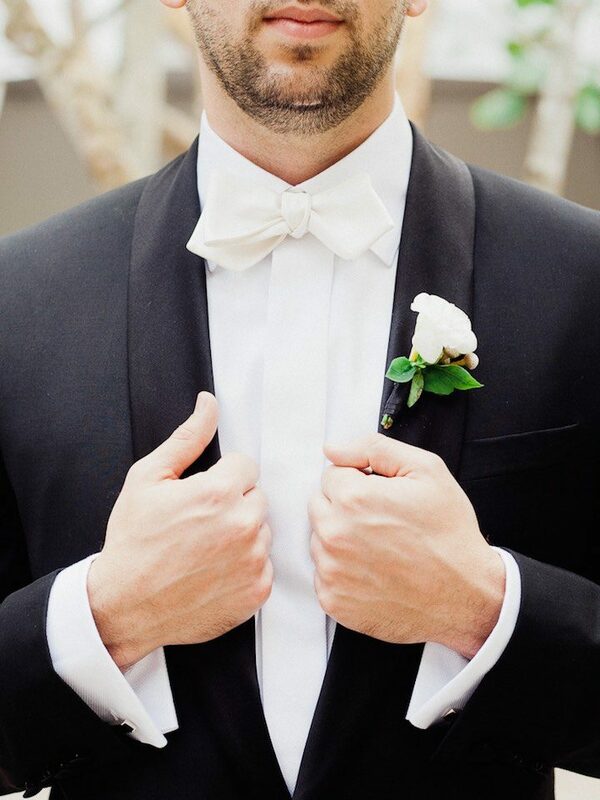 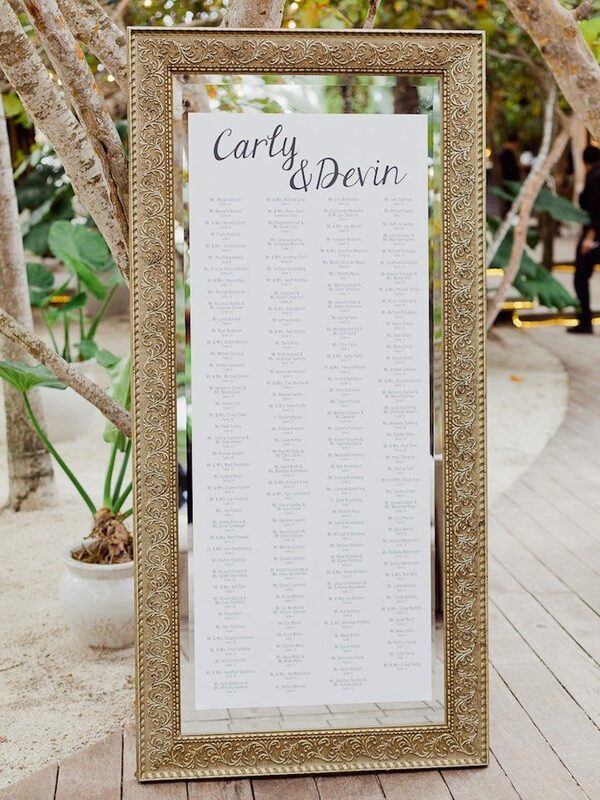 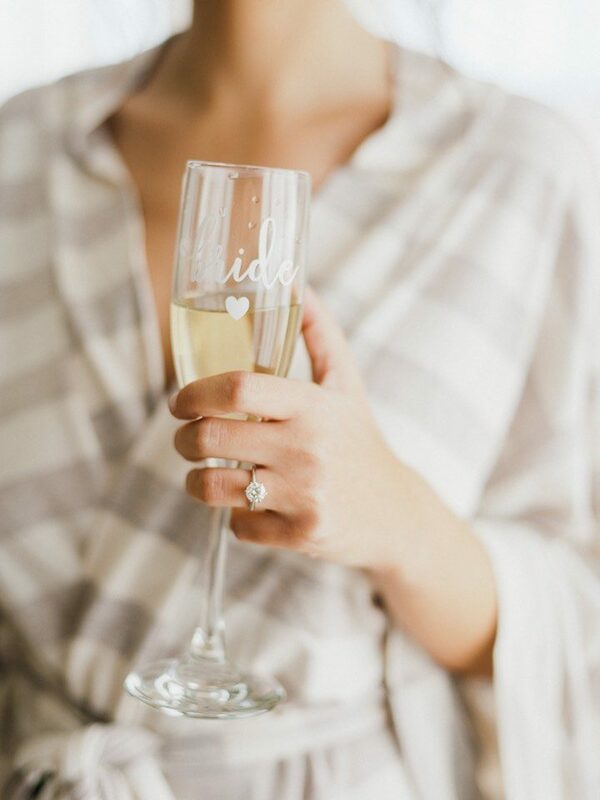 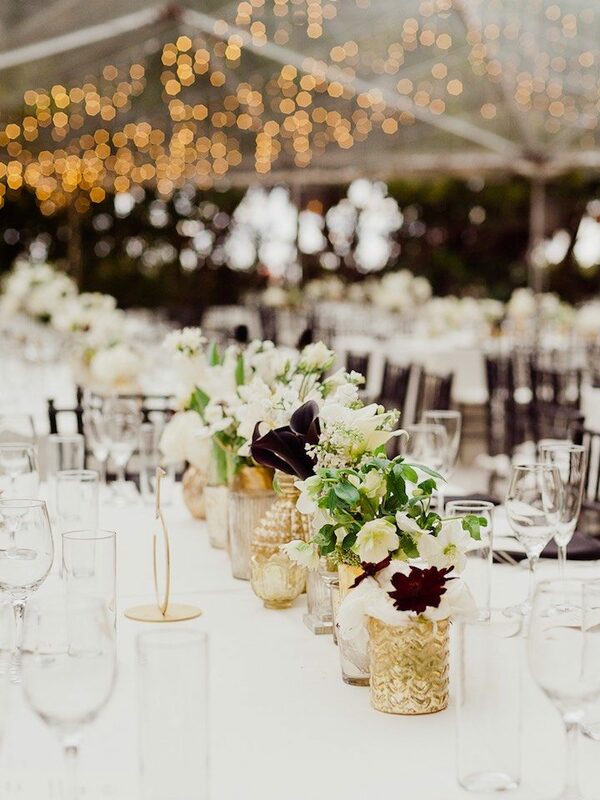 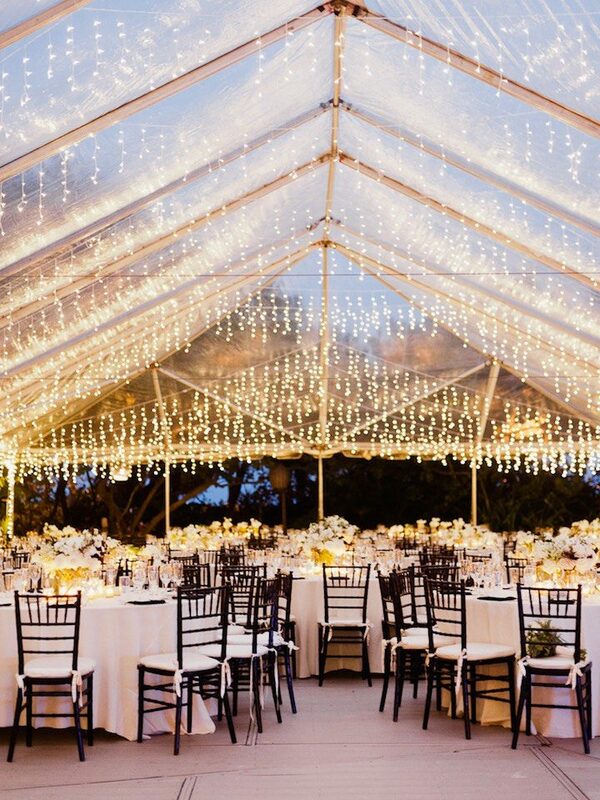 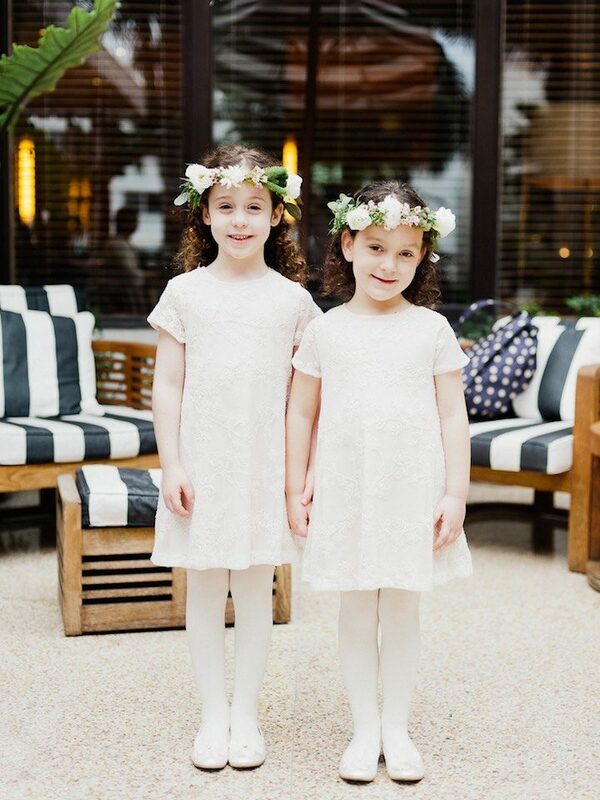 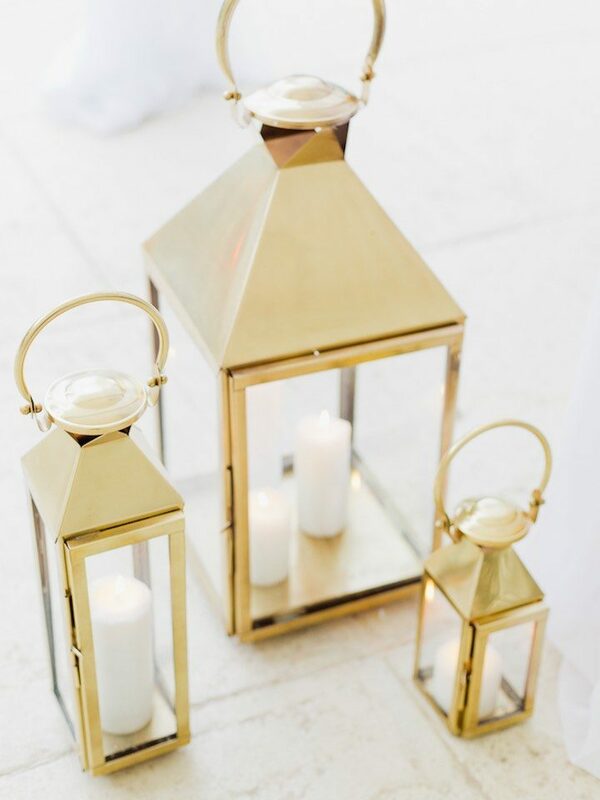 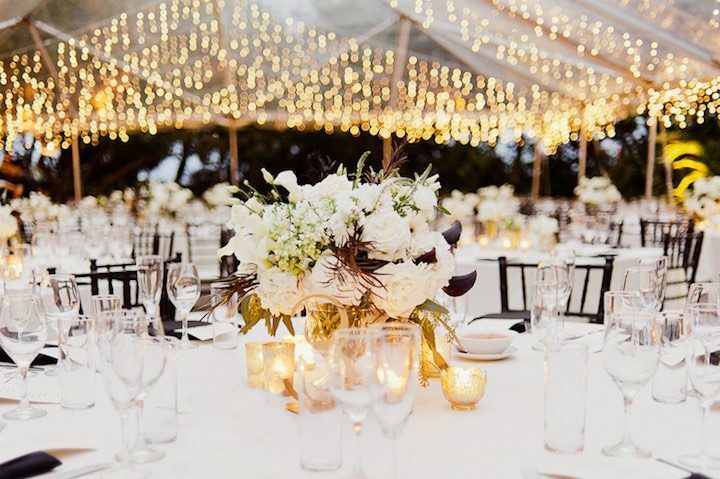 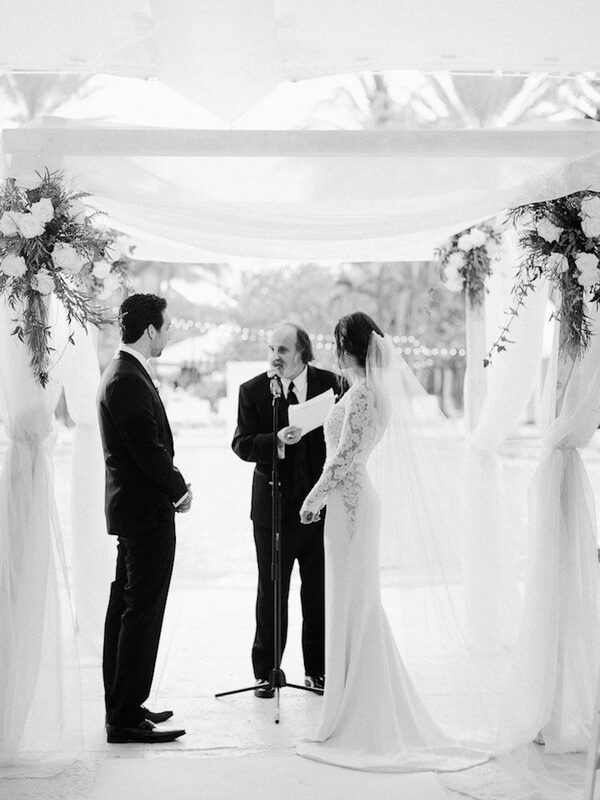 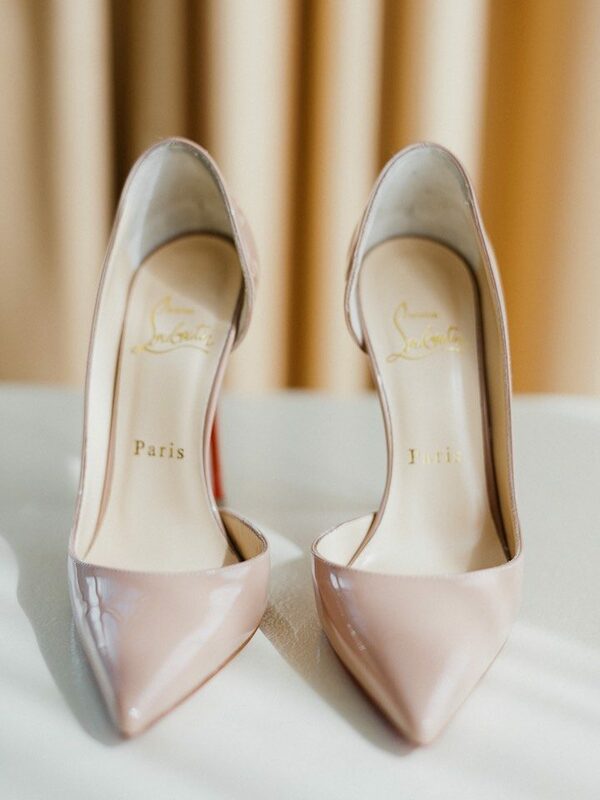 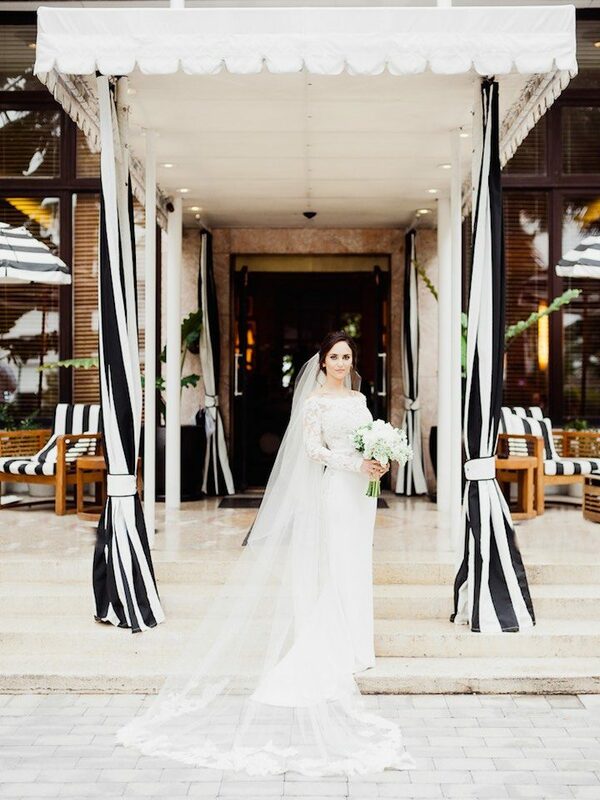 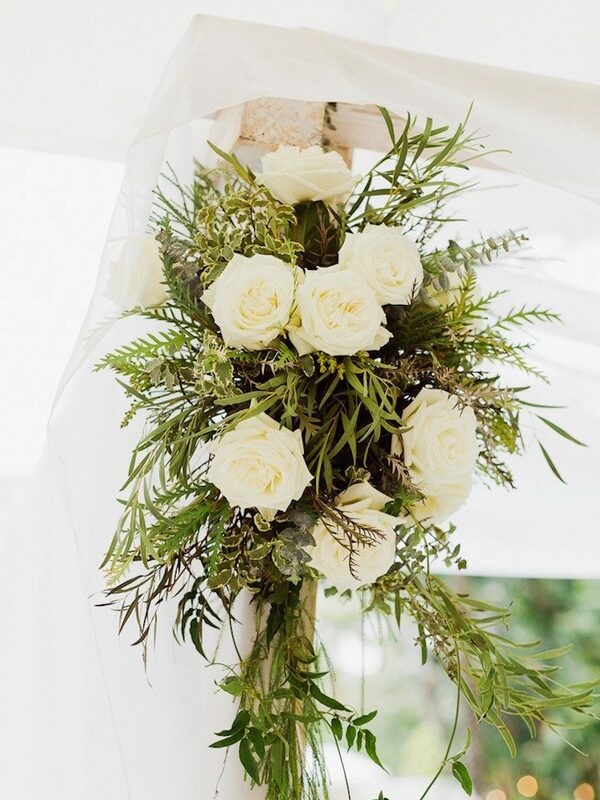 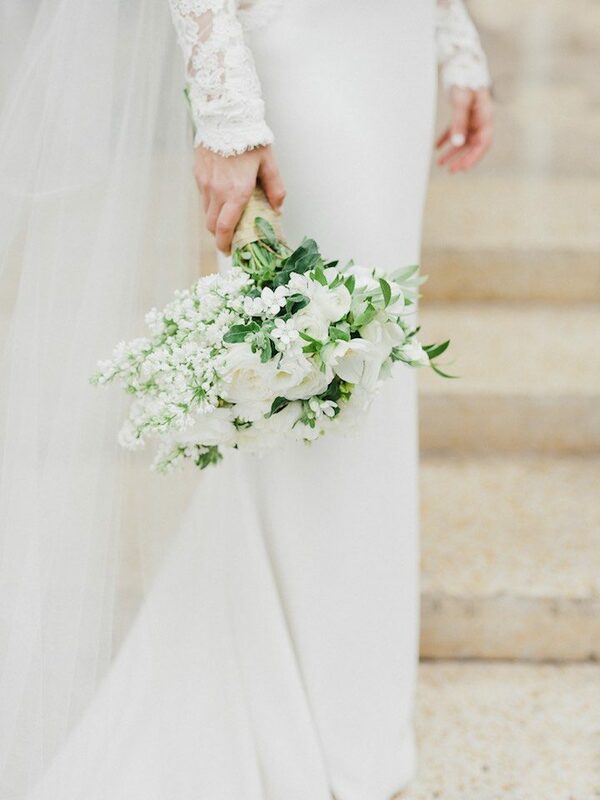 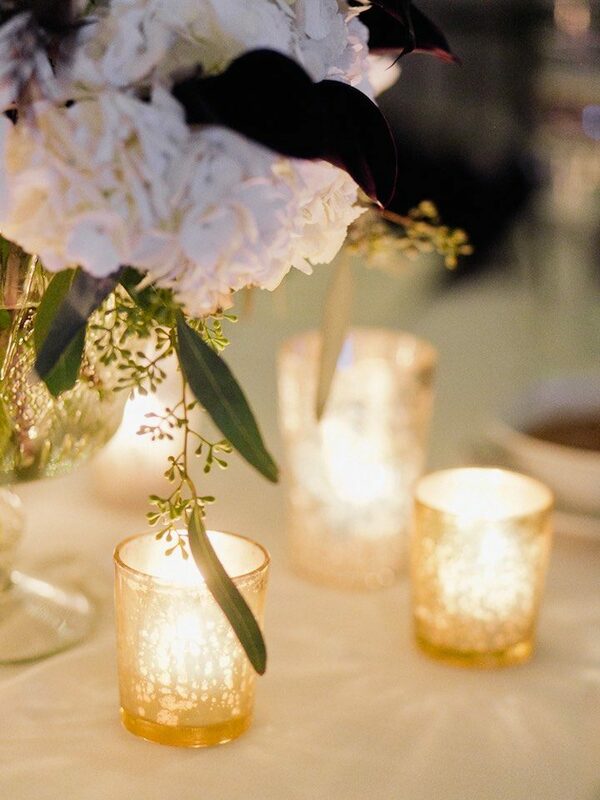 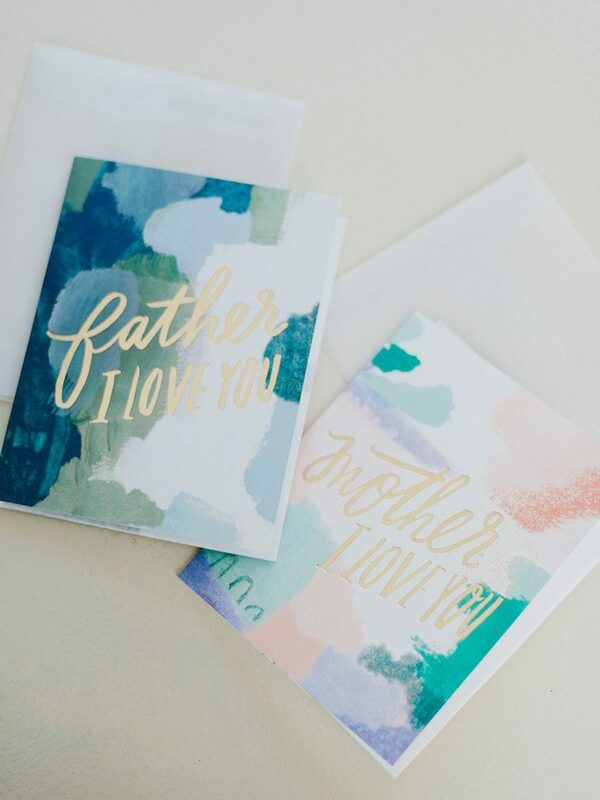 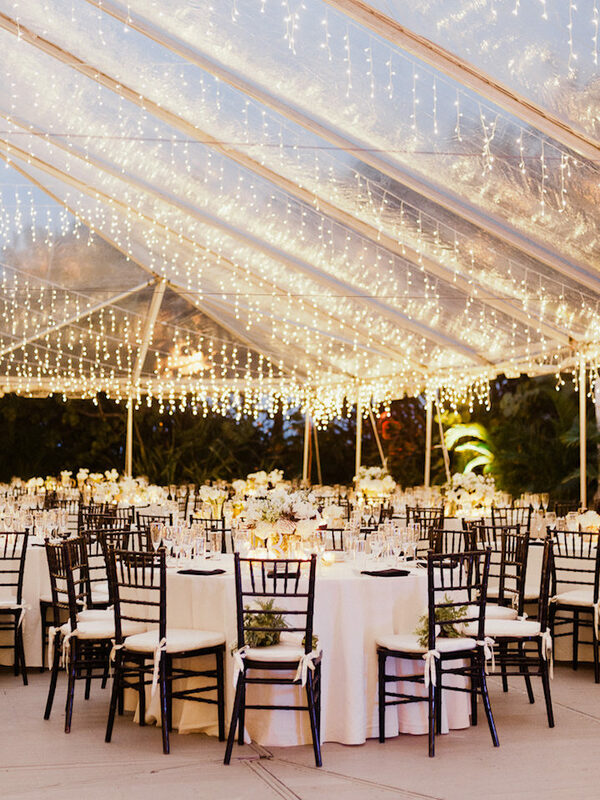 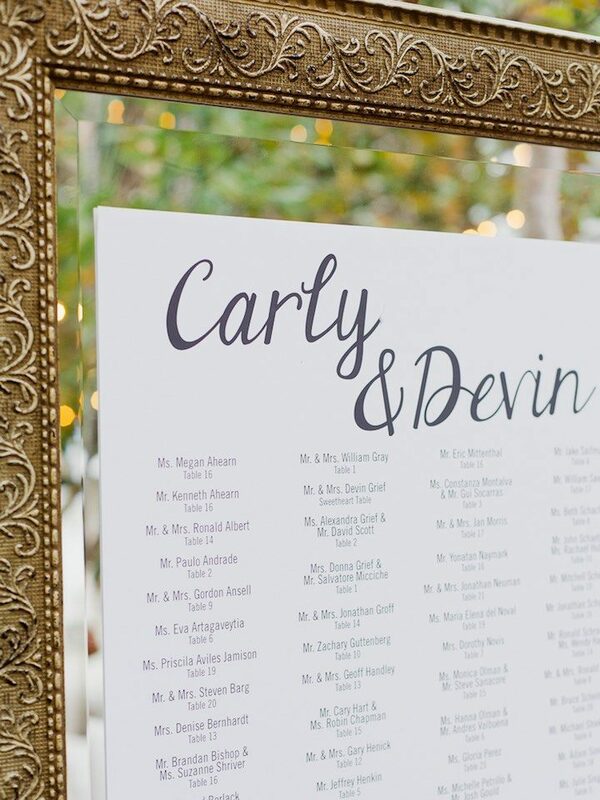 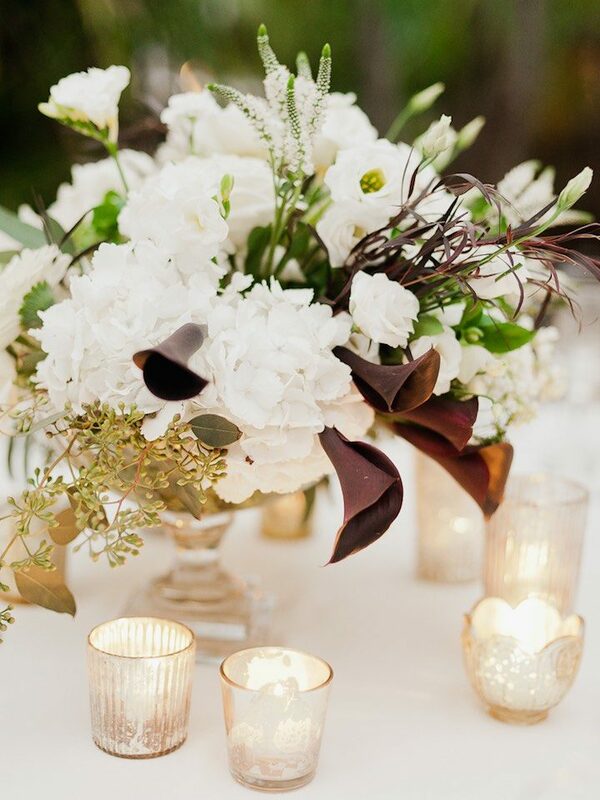 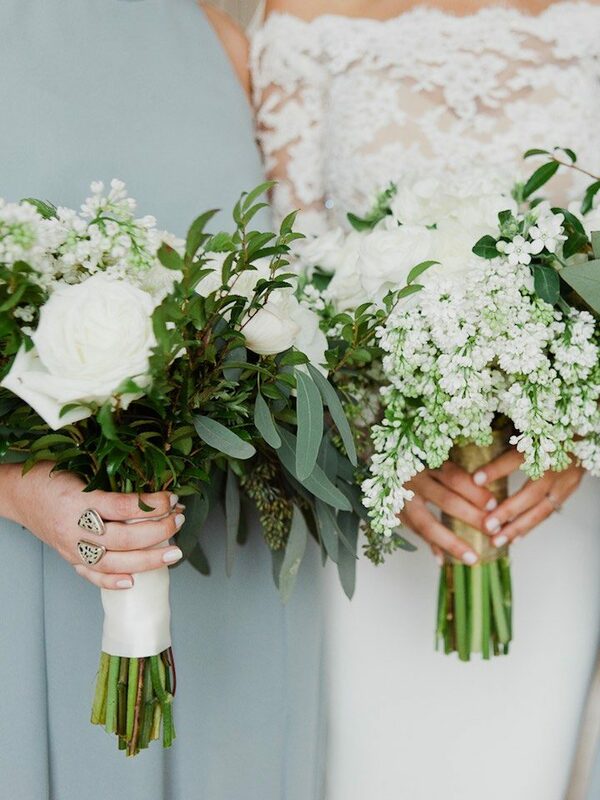 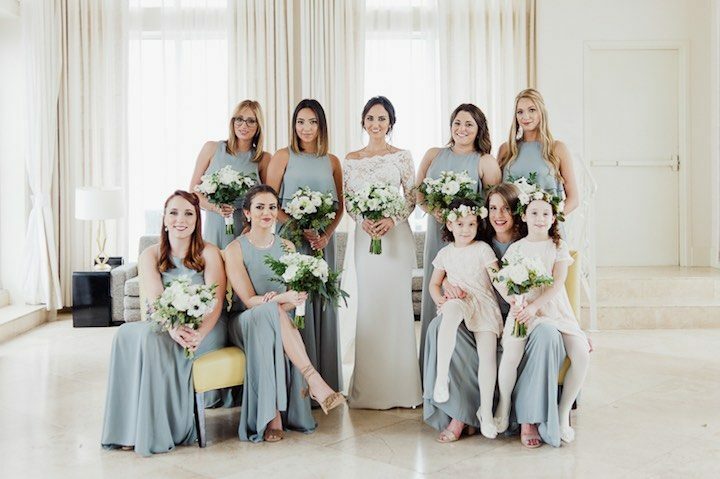 This Miami wedding makes us want to pack our bags and escape to a tropical destination! 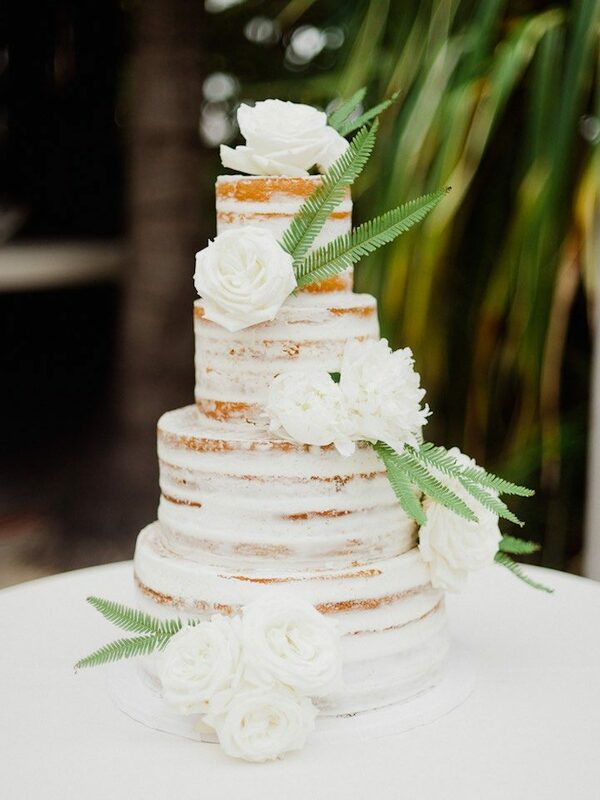 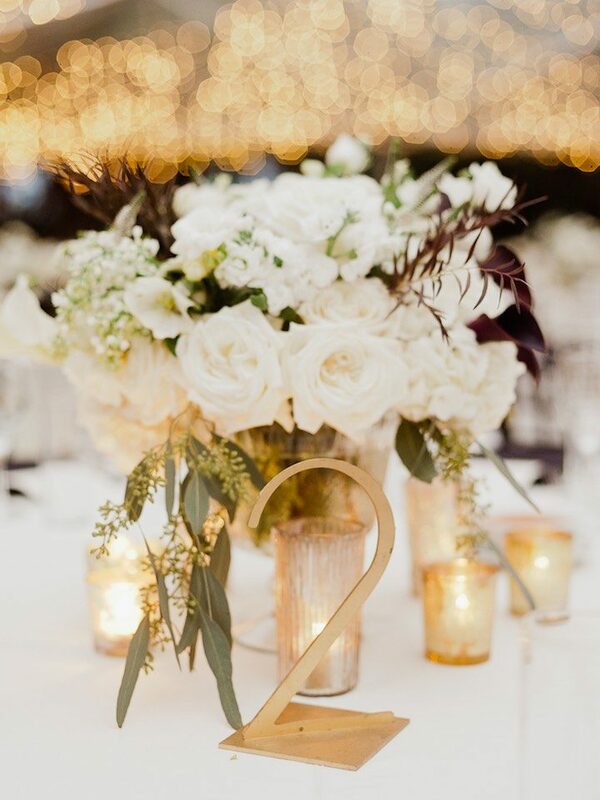 The palm leaf motif was incorporated through the stationery, the wedding cake and the wedding’s natural surroundings, adding a fresh vibe to this modern, chic Miami wedding. 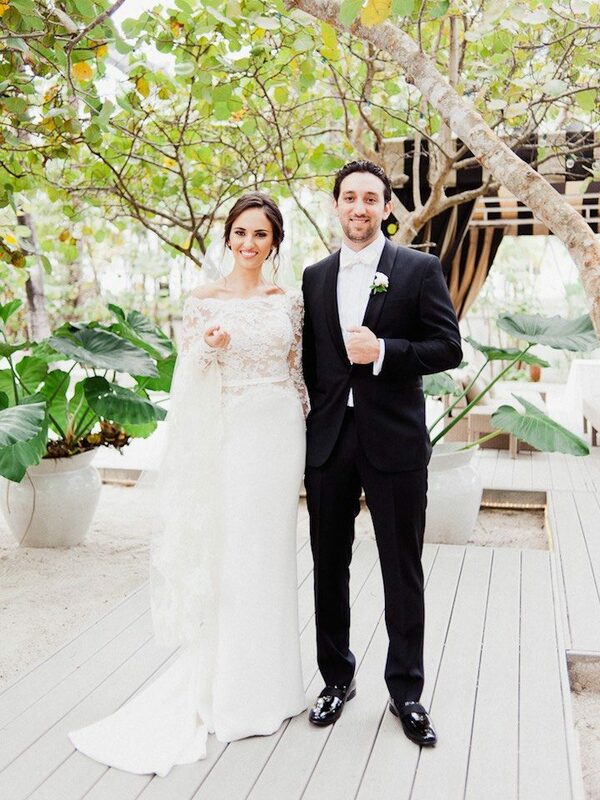 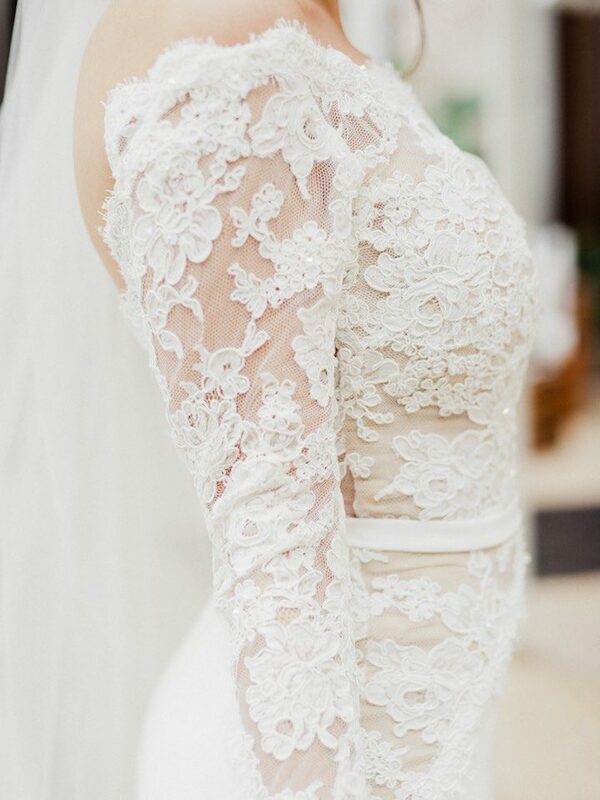 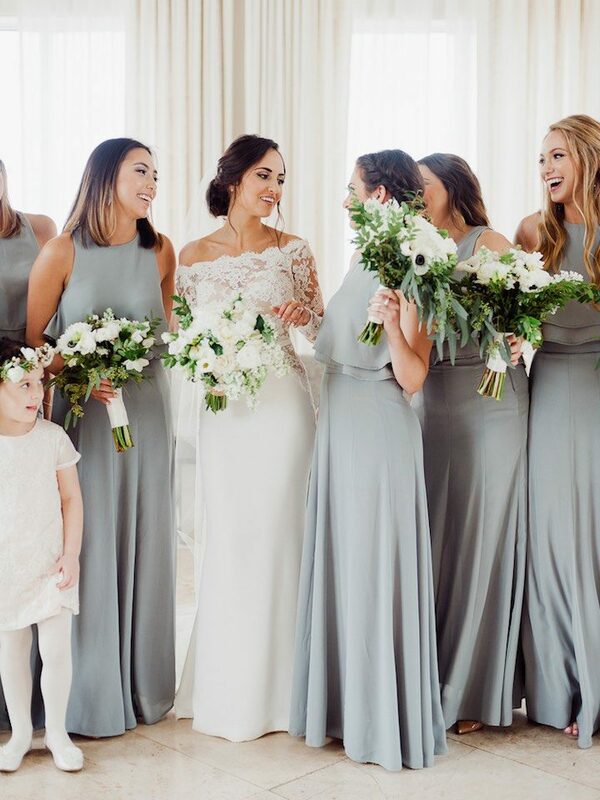 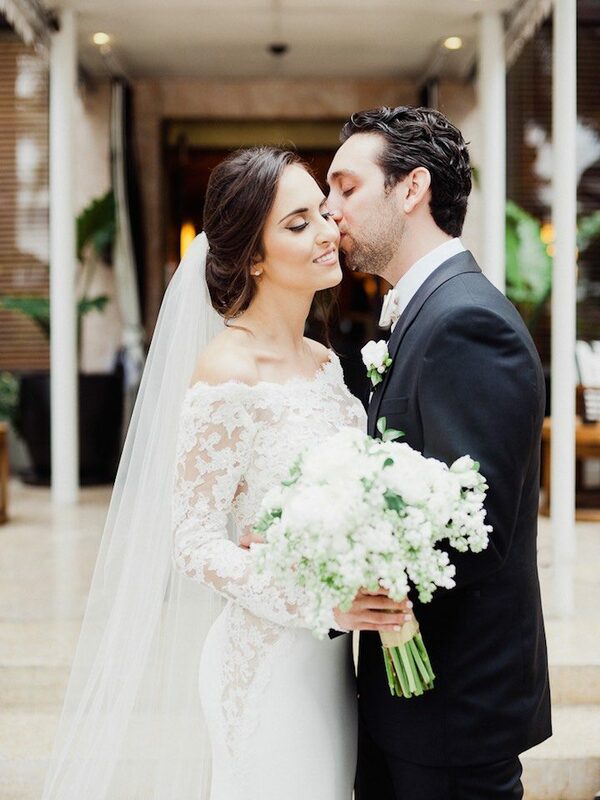 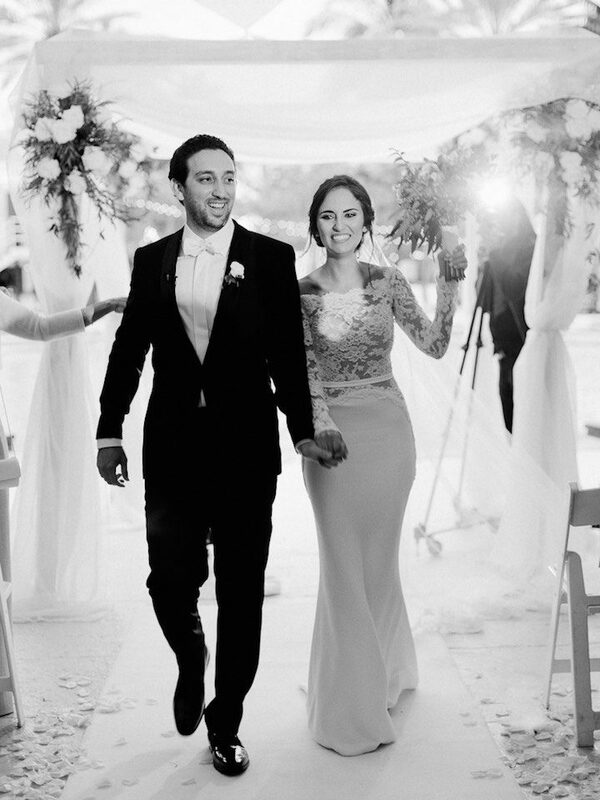 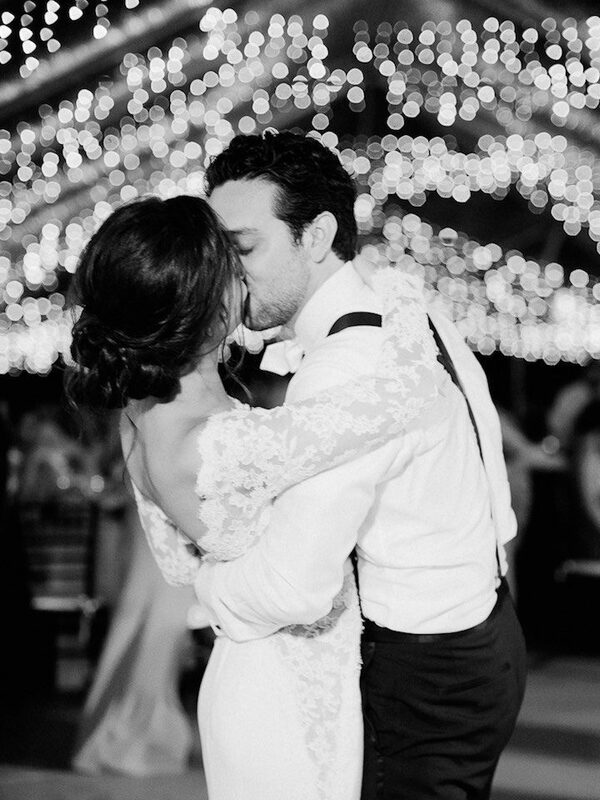 The bride looked absolutely stunning in her Reem Acra wedding dress – swoon! 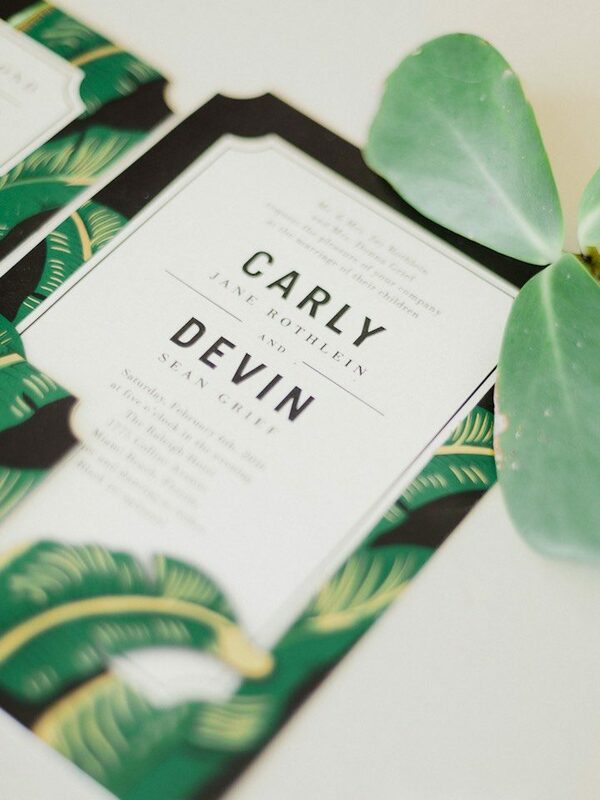 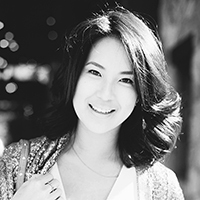 See the picture-perfect, tropical details captured by Merari Photography to get inspired.